We are proud to be the originators of Aburi Sushi in Canada. From the introduction of our original Aburi Salmon Oshi Sushi in 2007, we have always aimed to be cutting edge of sushi creation. 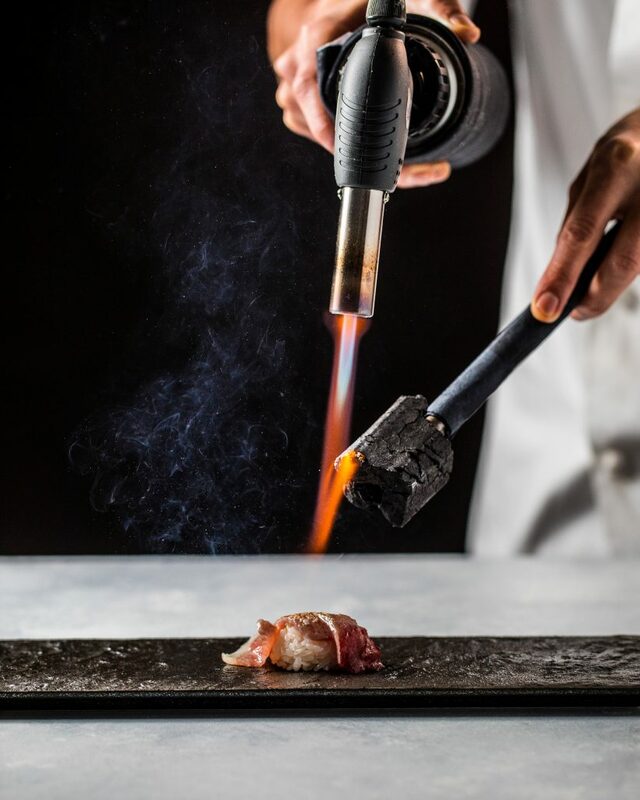 With the launch of Aburi Prime, we are innovating the way Canadians enjoy Aburi Sushi, bringing this flame seared gastronomical delight to the next level. 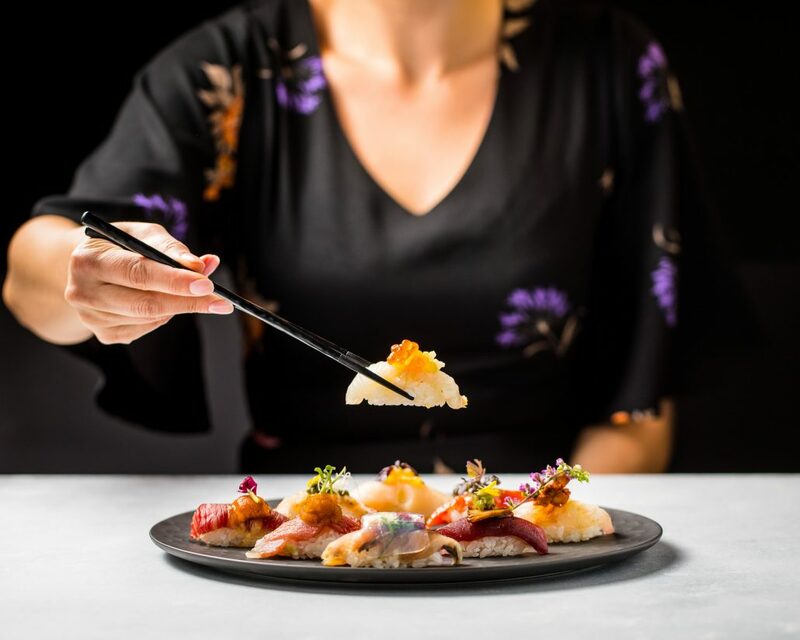 Our chefs carefully select each piece of fish, and pair them with elevated sauces and garnishes in order to create the perfect bite. 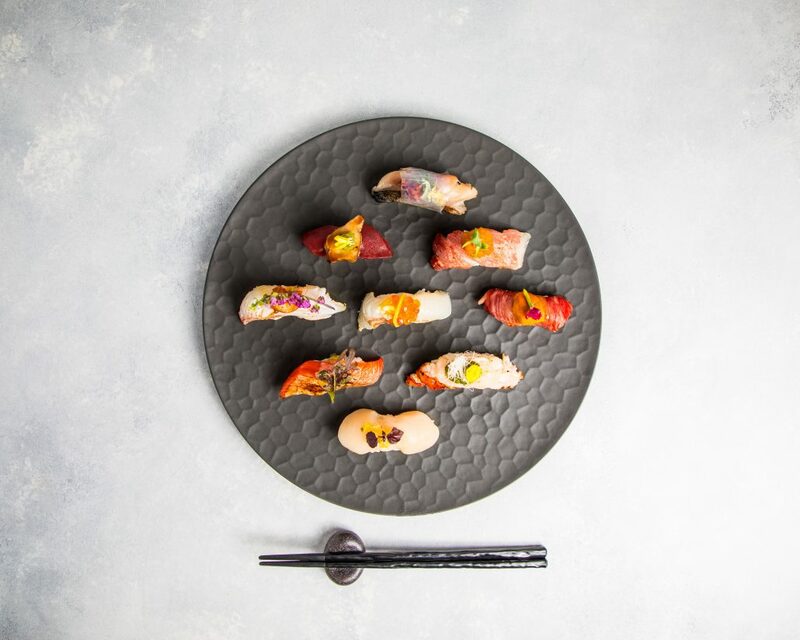 Aburi Prime emotes the coveted and luxurious omakase sushi experience on one plate. 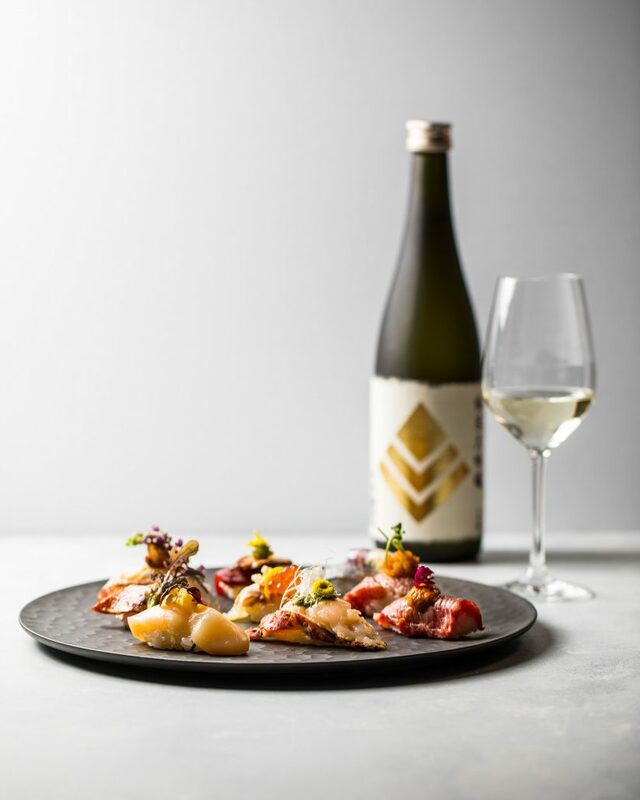 The Aburi Prime is available now. Book here to secure your reservation.